'Batman' is shooting or whatever it's called," Garner said. "I don't know what it's called. Superman with Batman ... whatever it is. But (Affleck) is shooting this summer, so we'll be there." Listen to her talk about it (starts at about 3:00). Just last week Henry reportedly told a fan that he would be in Detroit for ten months, so it's looking like a late fall wrap at the very earliest for the sequel. Mark Hughes over at Forbes has a must read article on how Warner is rebranding Batman vs. Superman. Interesting stuff. And we're not much into fan trailers, but this one has us excited. Can't wait for the real thing to come out. 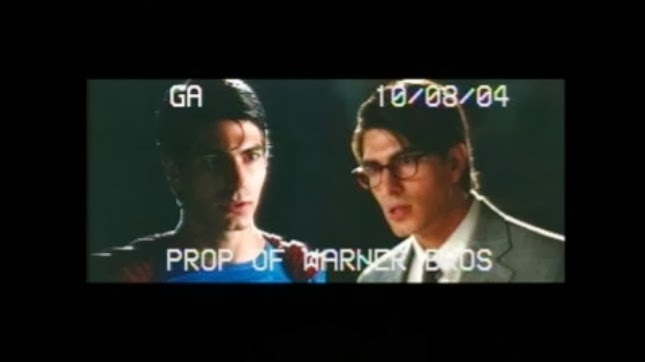 X-Men director Bryan Singer has opened up to Empire (via) on why he ended up choosing Brandon Routh over Henry for Superman Returns. When he was up for the first Superman film, he remembers that every night at Liquid, "when they opened the dance floor section, the DJ always played the Superman music". And when it fell through? "Yeah. He stopped playing it after that." As it turned out, Superman Returns never got a sequel and Man of Steel is poised to kick start the latest superhero franchise for Warner Brothers. Sometimes things are just meant to be. Finally, we'd like to introduce you to Rawan. 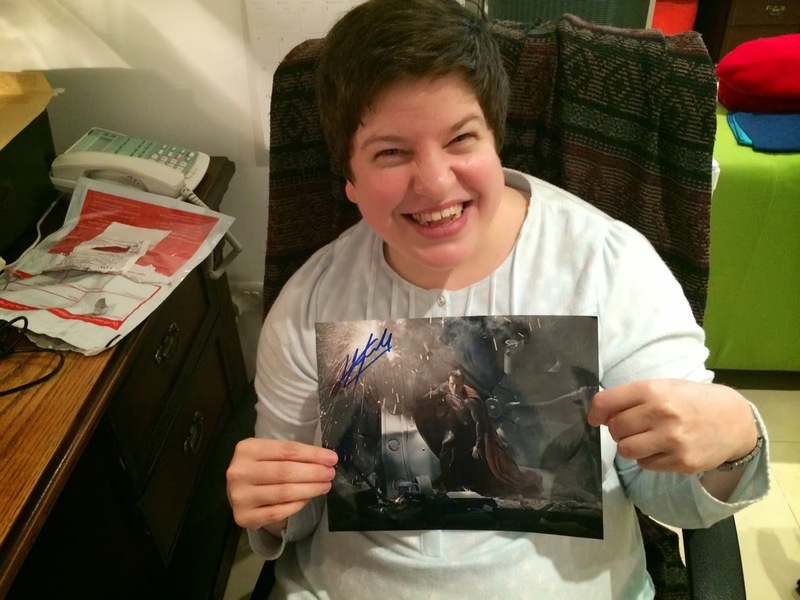 She recently got Henry's autographed picture in the mail (here is how you can request yours). She told us a little bit of why she's such a big fan of Henry's. Thank you Rawan for being the kind of fan no doubt Henry is proud to have. Stay tuned for Man of Steel 2 production updates as we get them!